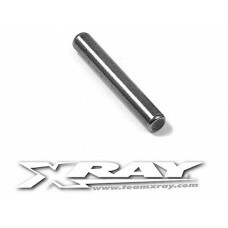 Brand new 980320 Team Xray Pin 3x20 (1). Polished chrome pin. Dia. x length = 3mm x 20mm. Used in the XB2 gearbox.Taken from an unbuilt XB2 kit.